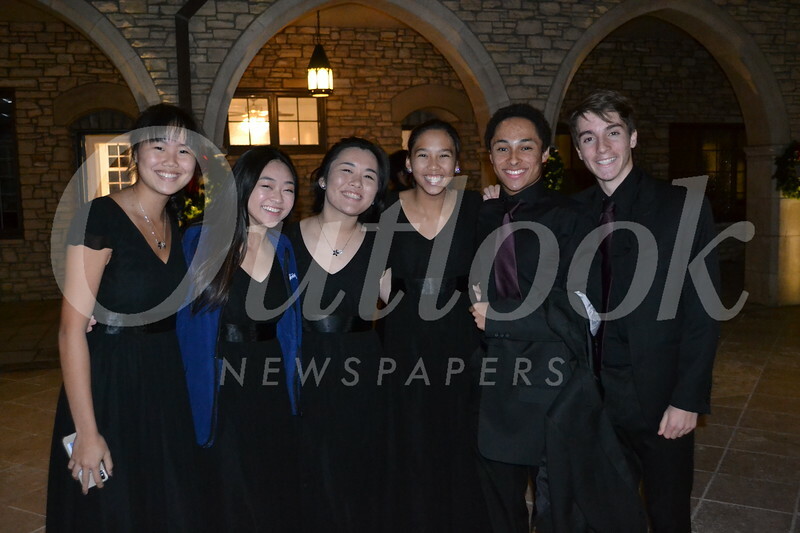 San Marino High School Winter Choir Concert, “All Is Bright,” was held recently in the San Marino Community Church. Guests heard from four choir ensembles: the Sirens Women’s Choir, the Apollo Men’s Chorus, the Concert Choir and the San Marino Chamber Choir. The program included many seasonal favorites, including traditional French carols, excerpts from Italian operas, celebrated works from German composers, as well as light-hearted tunes that put everyone in the holiday spirit. The SMHS choral groups are directed by Tammi Alderman.